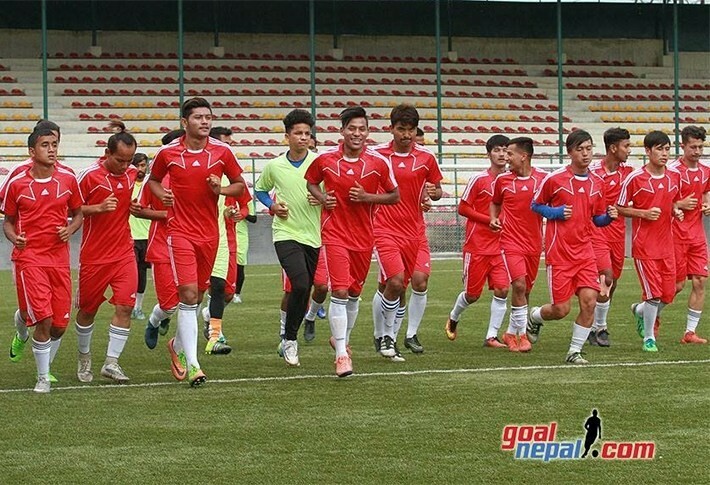 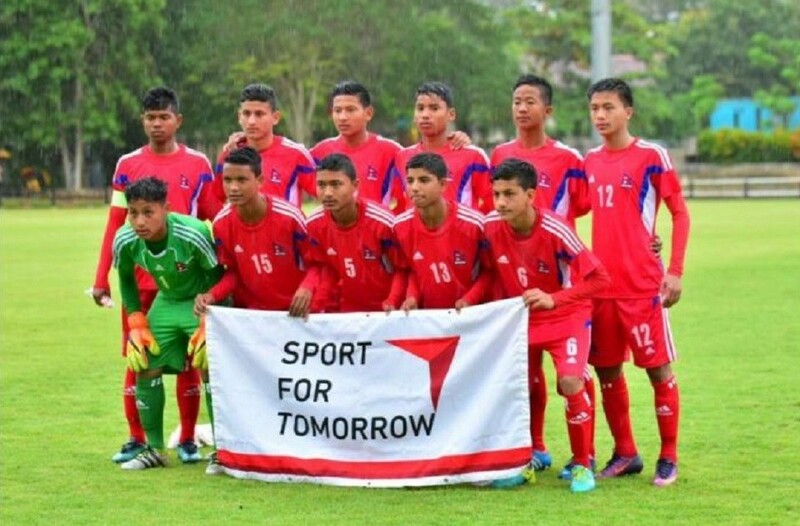 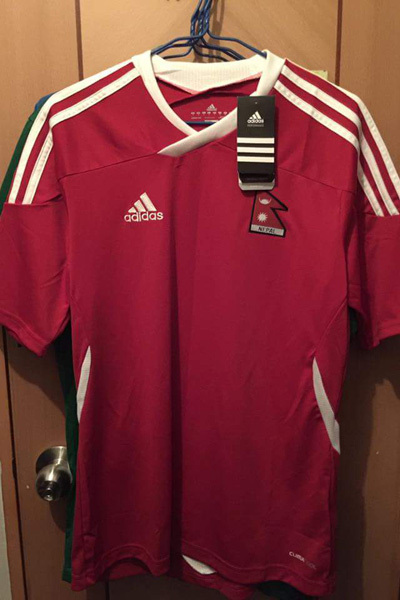 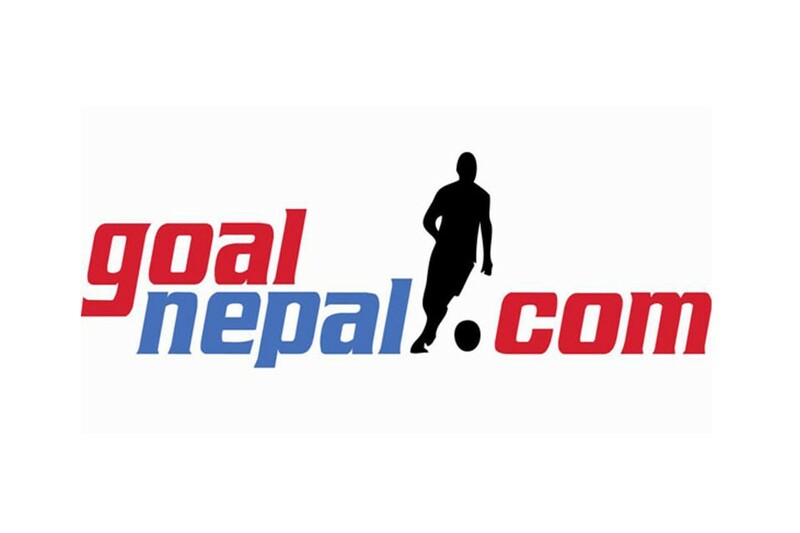 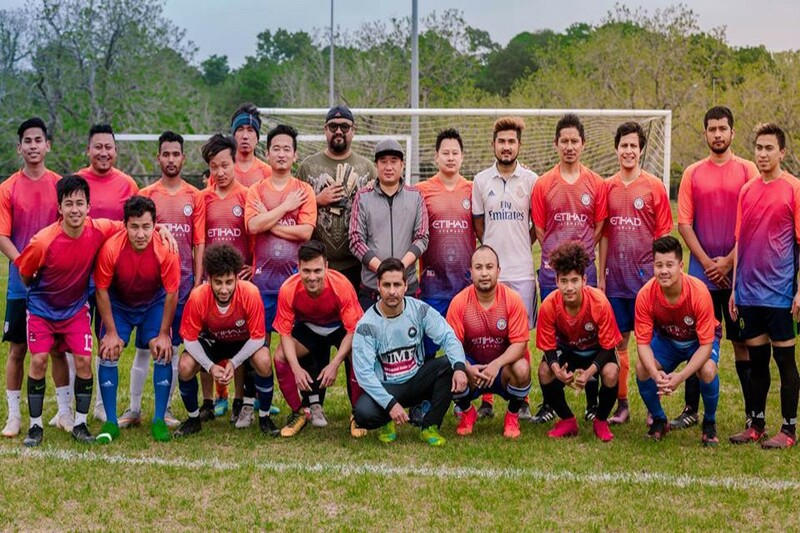 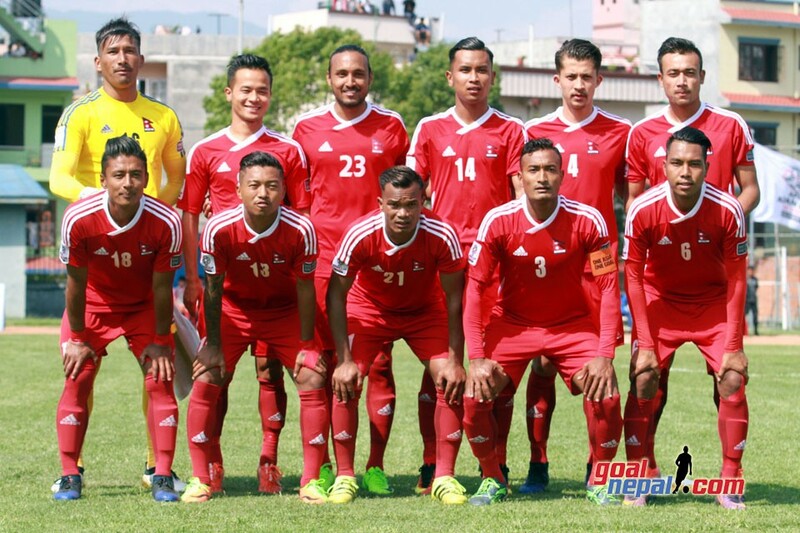 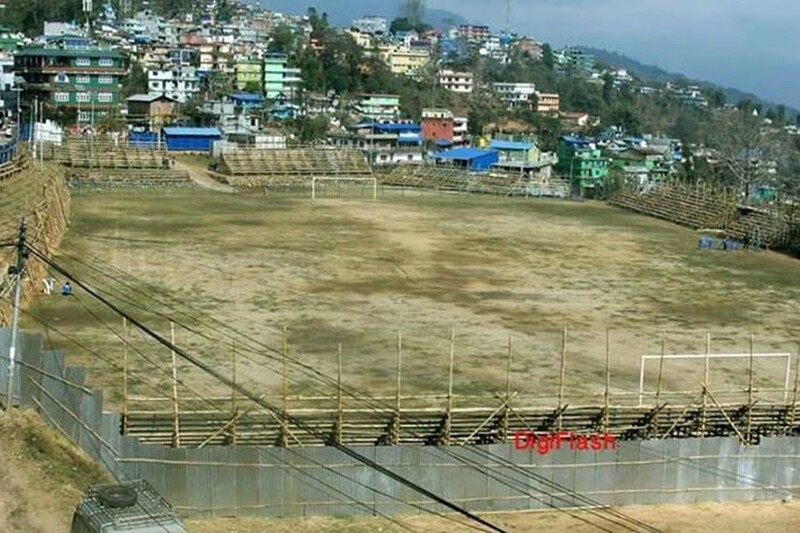 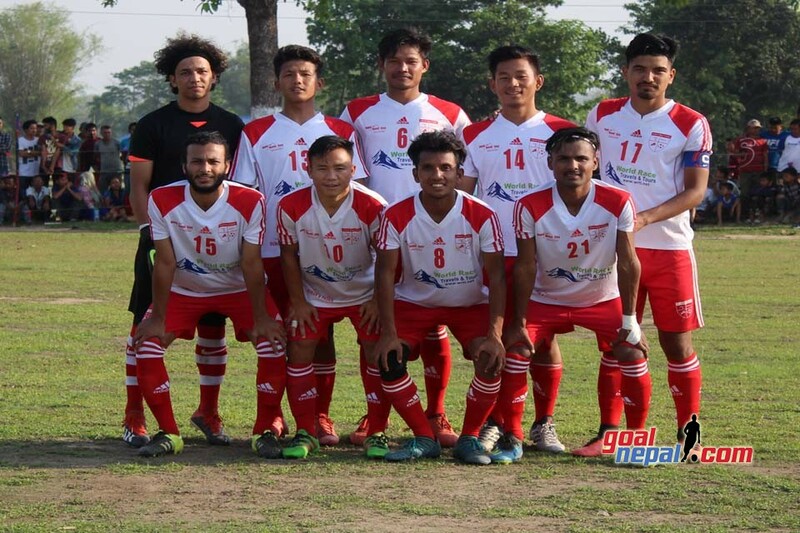 Nepal Beats India For The First Time In International Football ! 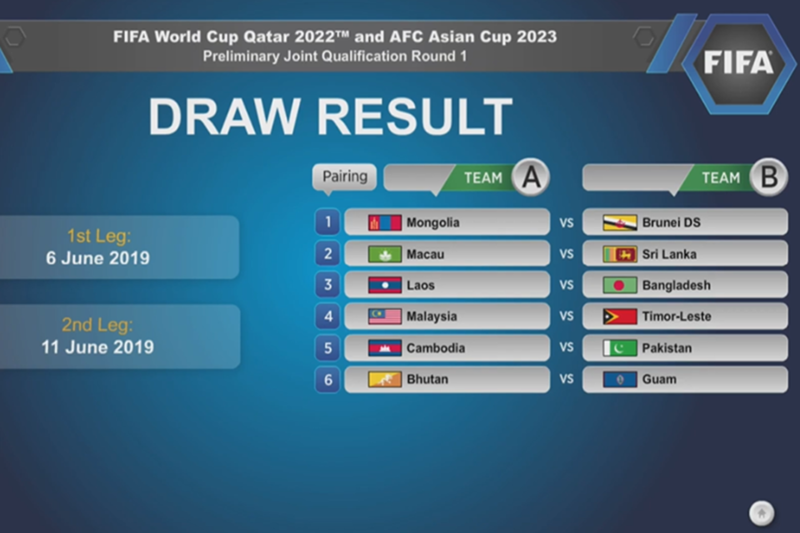 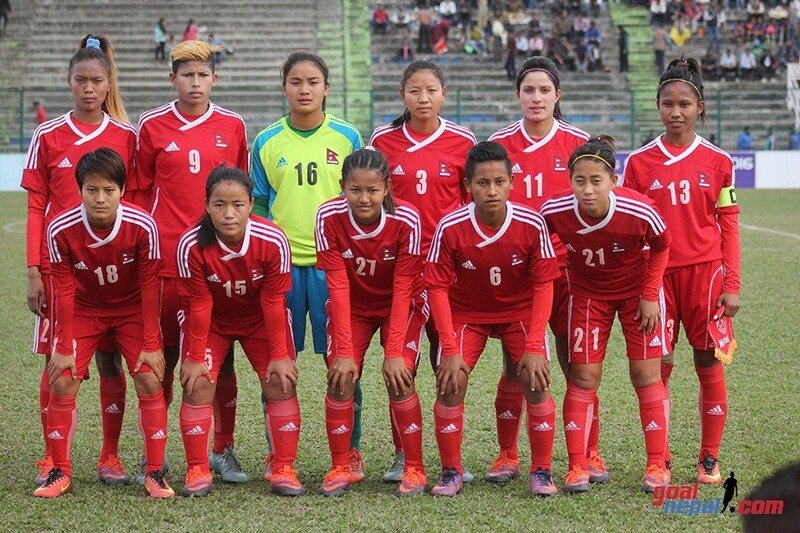 Nepal women's team has registered first victory against India women's team in international football. 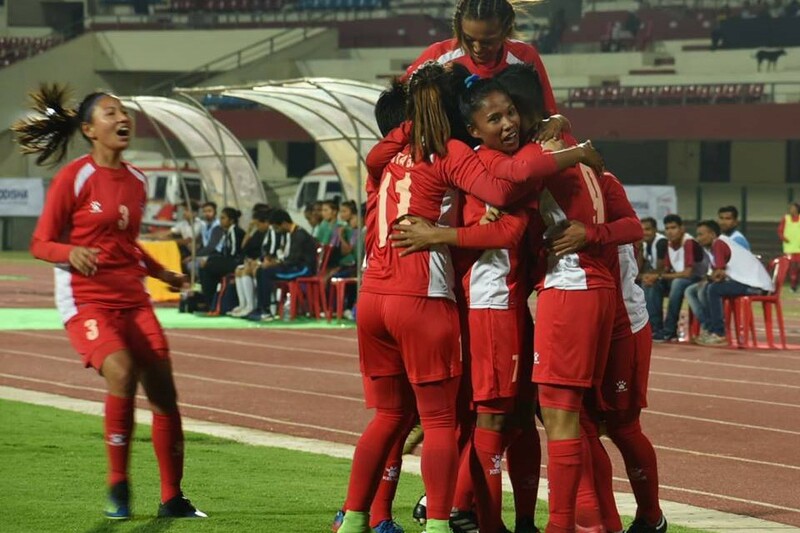 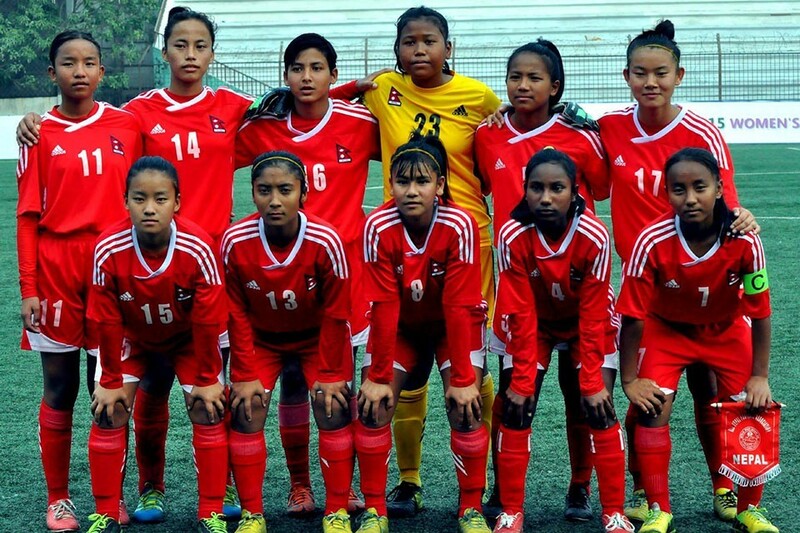 106th ranked Nepal defeated 62nd ranked India 2-1 in Hero women's cup played at Kalinga stadium on Monday. 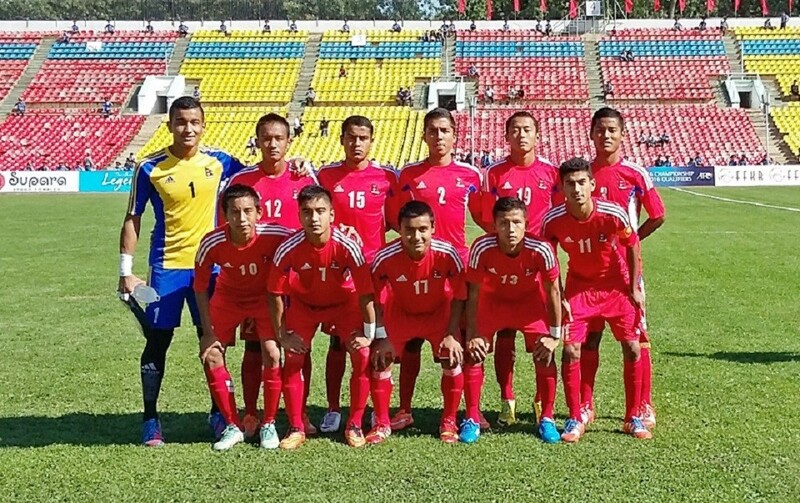 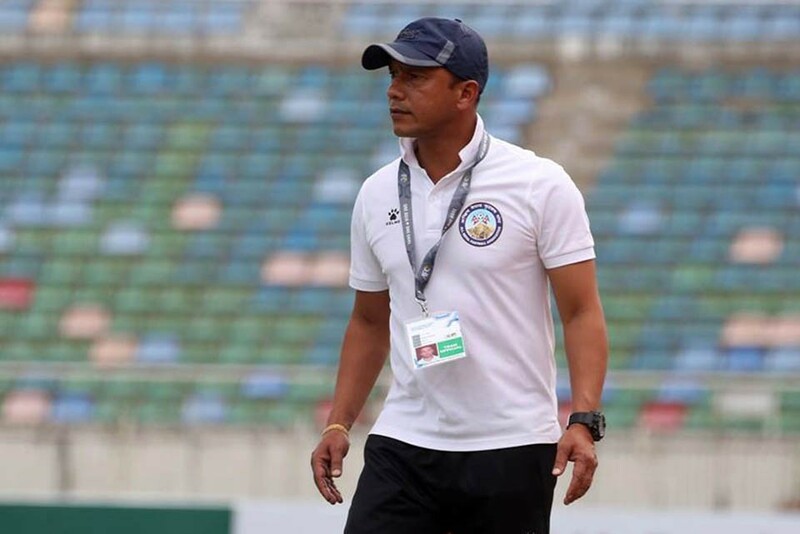 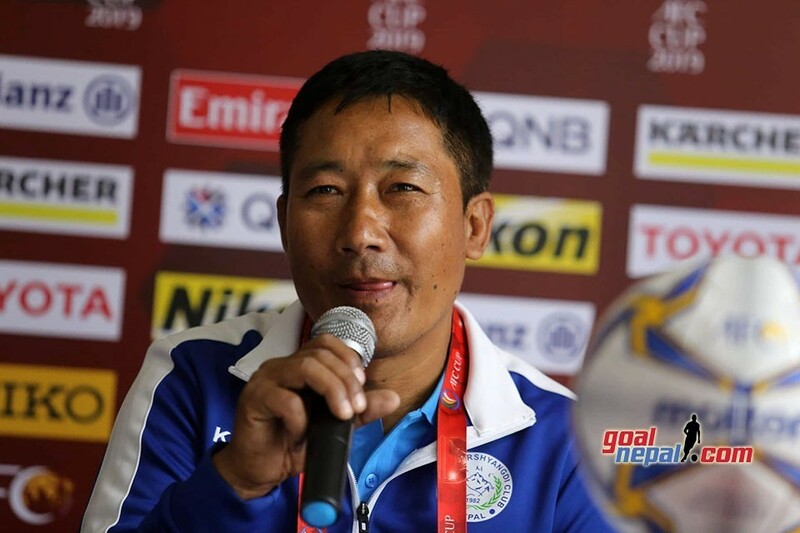 Head coach Hari Khadka was delighted to register first win against India.  "Our target was to beat India in their home and we did it today. 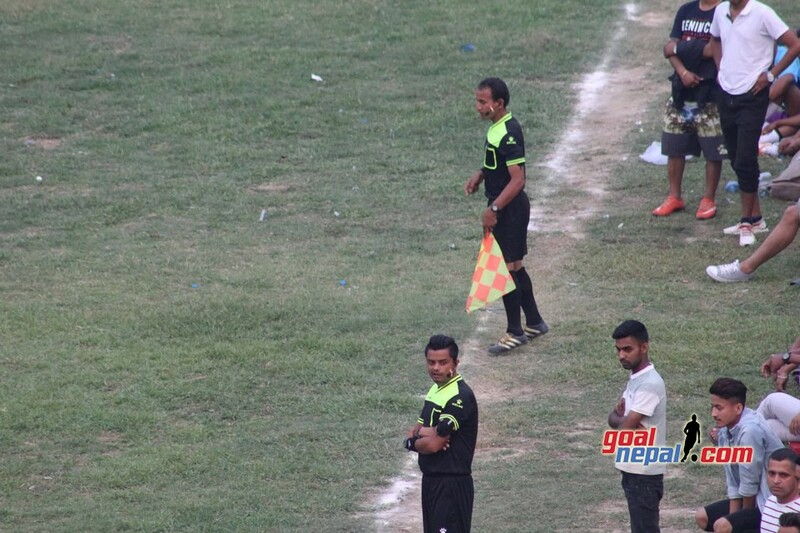 Credit goes to my players for their hard work. 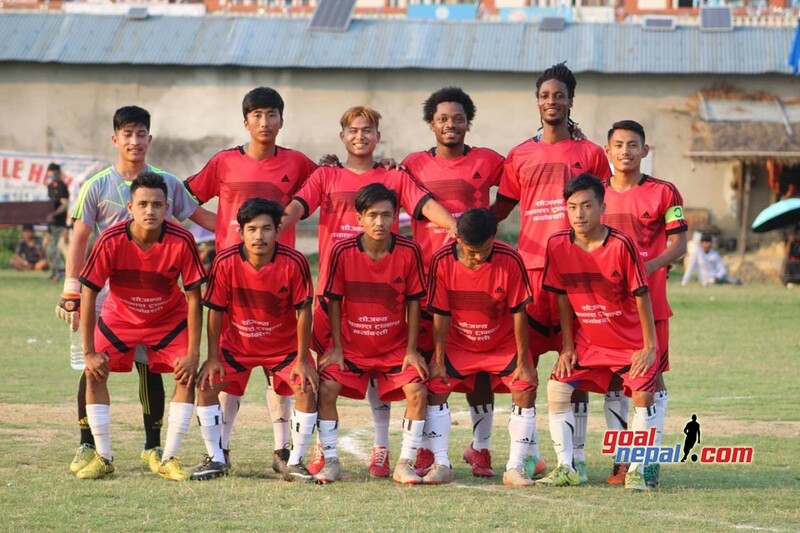 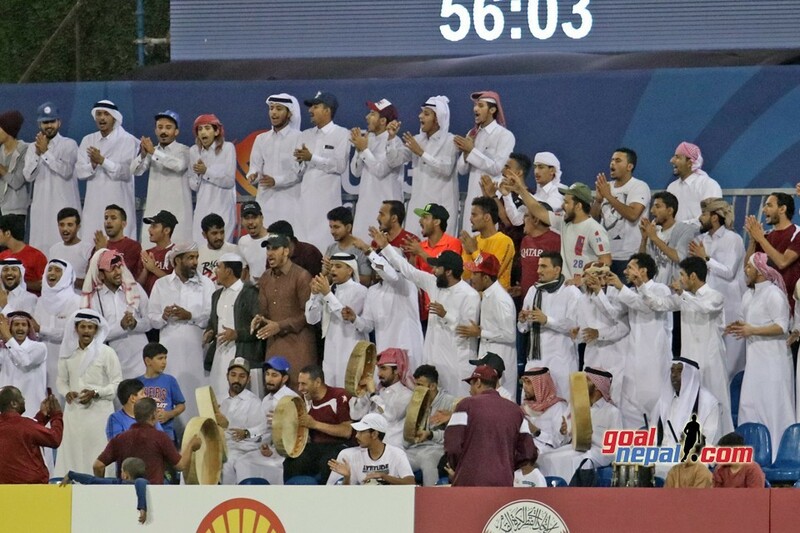 We are here to lean more, to play beautiful football. 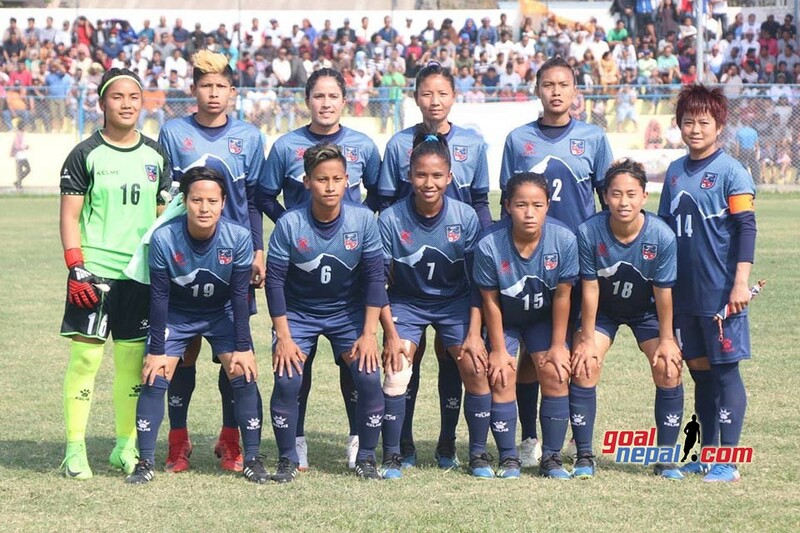 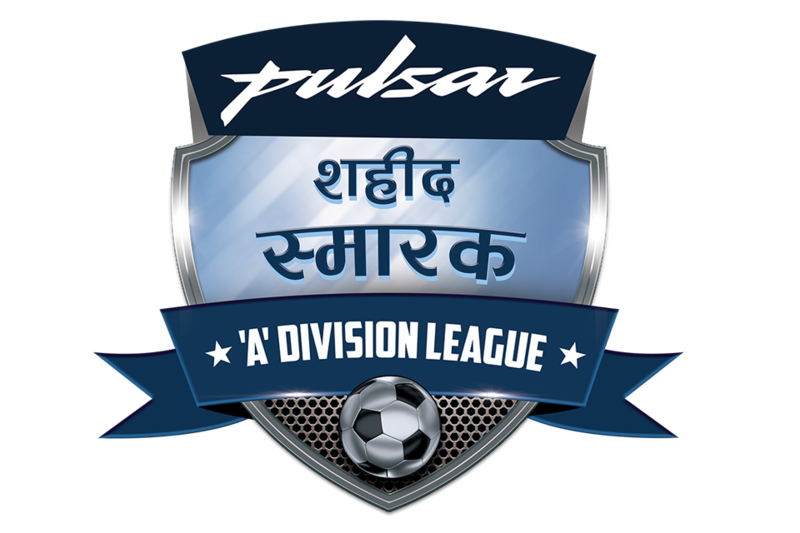 Our target is SAFF women's championship", said Khadka. 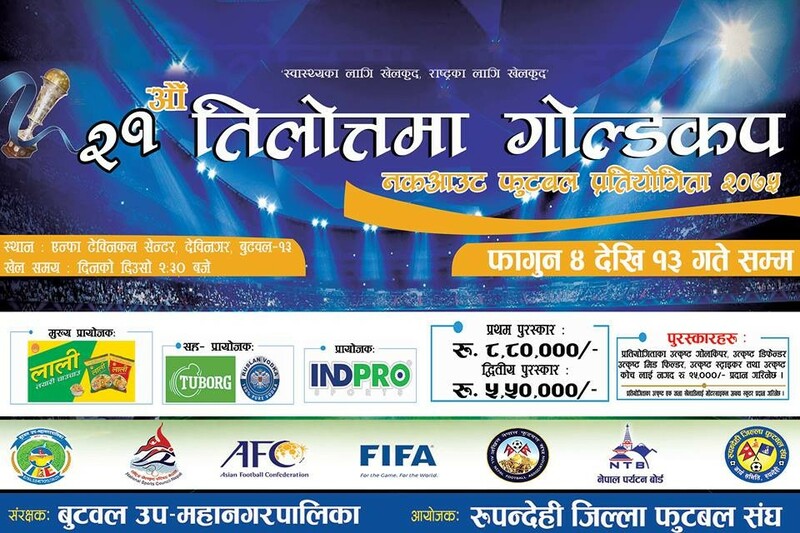 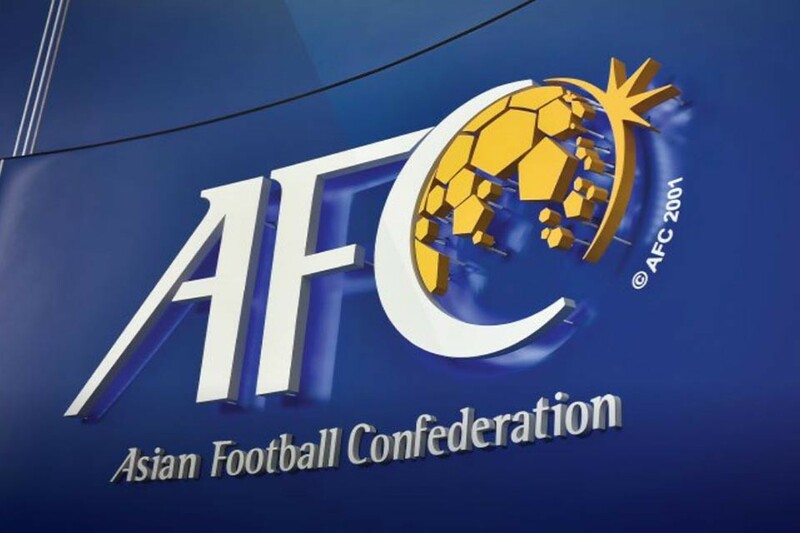 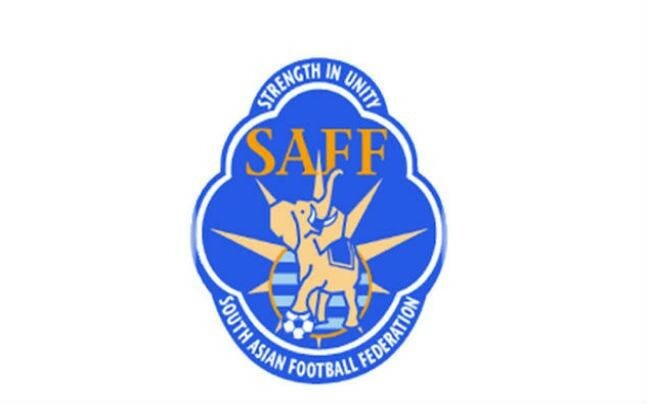 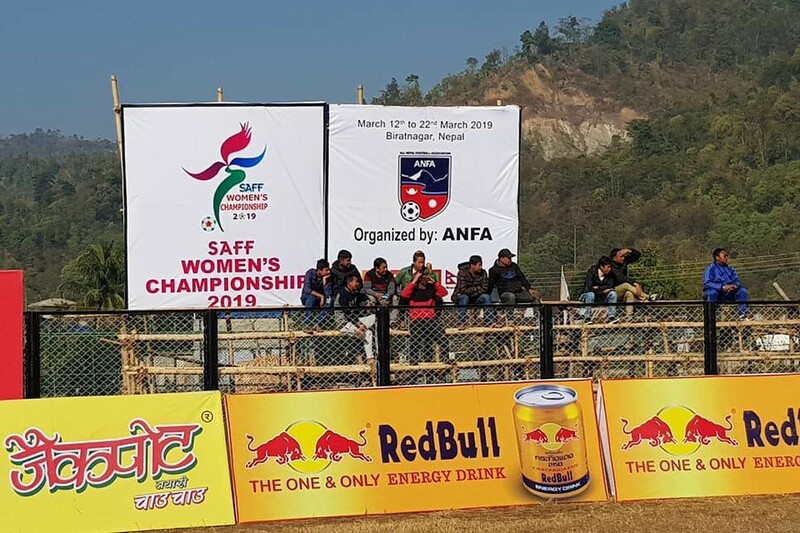 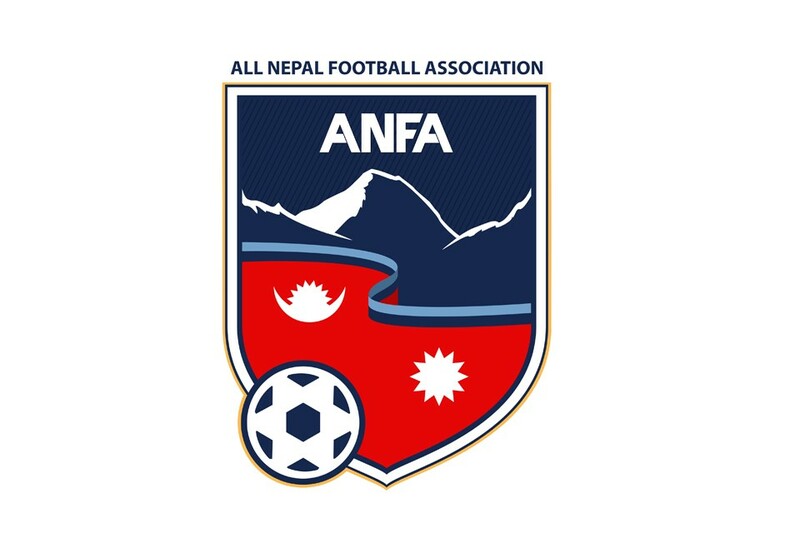 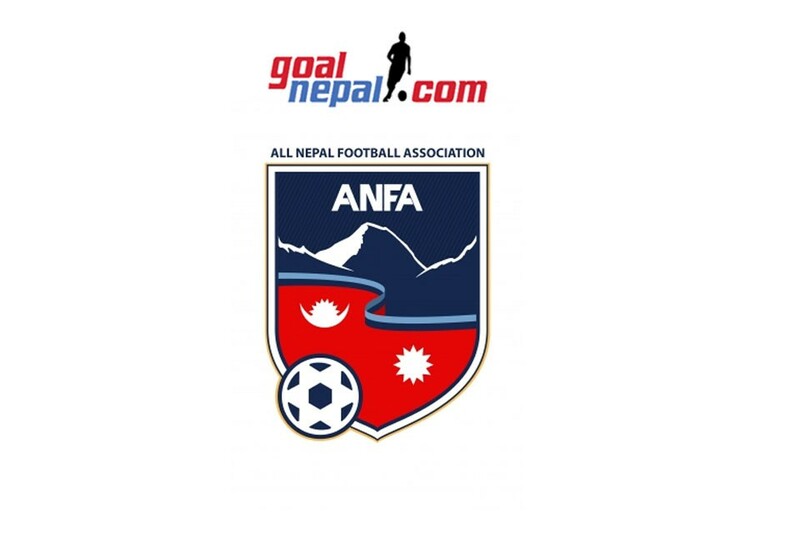 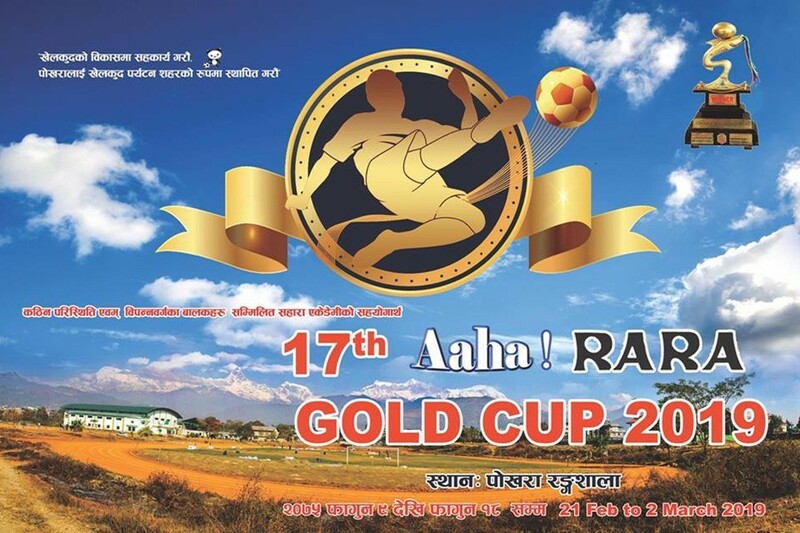 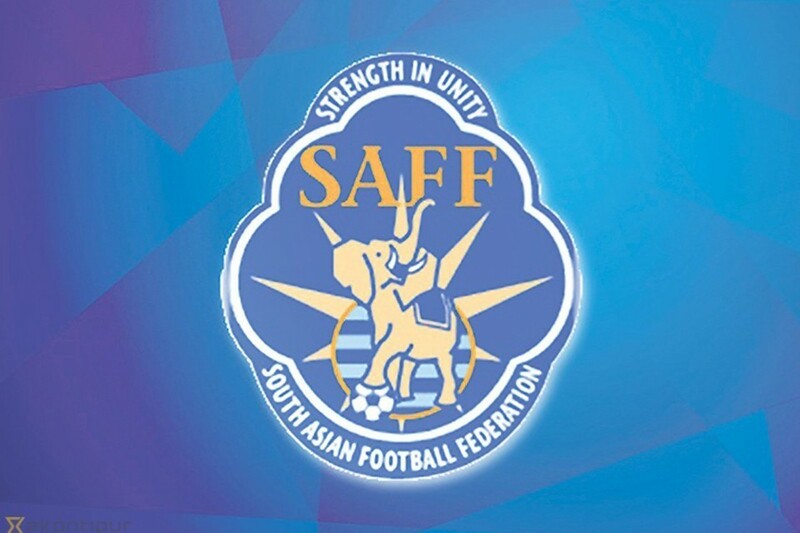 Previous ANFA Starts SAFF Women’s Championship Promotion With NEW LOGO !